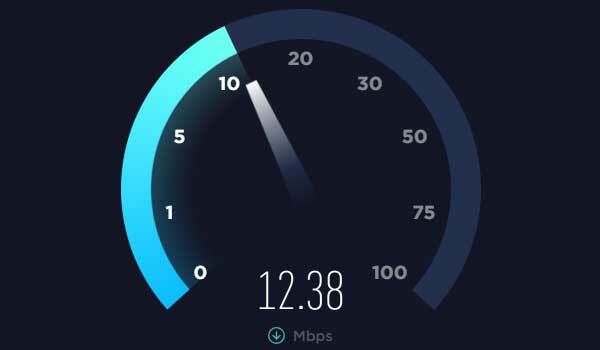 There's a new way to speed up or make your internet connection faster in 2019 or as early as now. Here's a how-to step-by-step guide. Right-click the Wi-Fi connection icon and click "Open Network & Internet settings." On the "Network status" window, click "Change adapter options." 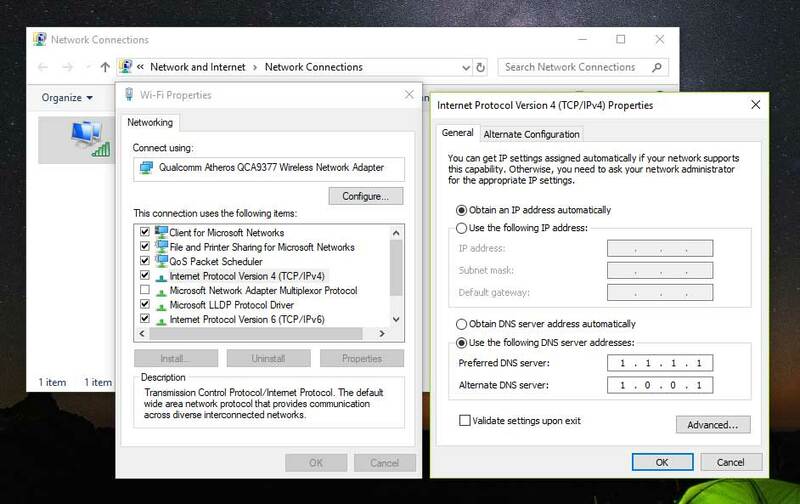 On the opened "Network Connections" window, right-click your Wi-Fi connection and click "Properties." Click "Internet Protocol Version 4 (TCP/IPv4)" and then "Properties." Click "Use the following DNS server addresses." Type 1.1.1.1 in "Preferred DNS server" and 1.0.0.1 in "Alternate DNS server." Click Ok, Close and restart your computer. Your internet must be faster now. Check it using Speedtest by Ookla. We actually used the DNS service provided by Cloudflare, a company in the United States that provides content delivery network services, DDoS mitigation, internet security and distributed domain name server services. The free DNS service promised to speed up internet and help keep your connection private. Cloudflare also promised to wipe all logs of DNS queries within 24 hours so it's safe to use. Please don't forget to share if you find this post helpful.